It's 2016 and there's a feeling of hope and renewal in the air. That can mean only one thing: It's time for some New Year's resolutions. What did you vow to change this year? Are you going to learn a new skill? Pay off your credit card debt? Lose 40 pounds? Whatever your plans are, don't forget to throw in a few resolutions that involve the technology in your life. The best part of tech resolutions is they're fairly easy to keep and can improve your life almost right away. We've got seven suggestions below on how to make technology central to your plans for an awesome 2016. If you haven't done so already, give one of the many digital personal assistants hiding in your devices a try. 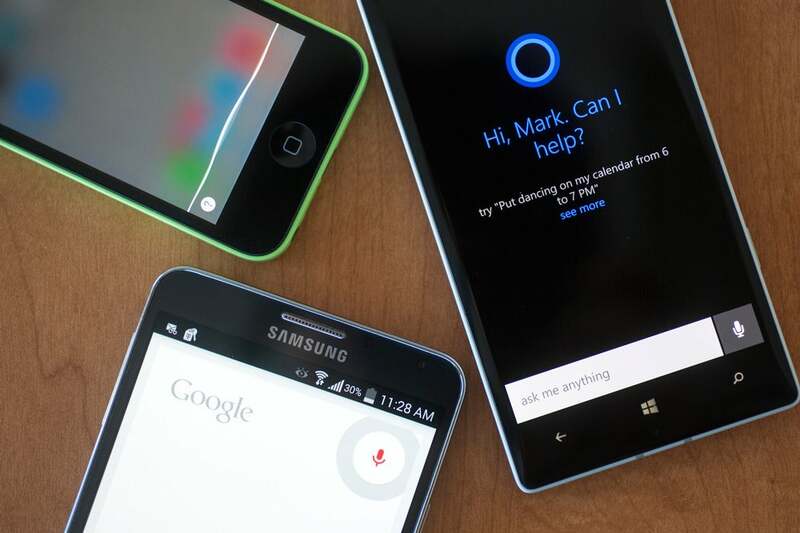 If you're on an iPhone there's Siri, for Android users there's Google Now, and for Windows 10 PCs and phones there's Cortana. It may feel strange talking to your device, but there's really no better way to set a reminder, alarm, or calendar appointment, or just get a quick update on the weather. Offload some of your busy work to the friendly digital assitant in your phone. If you're already familiar with the personal assistants, a good resolution might be to consolidate with a single choice. Windows 10 PC users, for example, might want to stick with the newly released, stable Cortana for Android and iOS for total cross-platform integration. Regardless of which one you choose, we've got some great tips on how to make the most of Google Now, Cortana, and Siri. This was an incredible year for games, with something for everybody. Why not kick off 2016 with some fantastic entertainment? For open-world adventure you can't beat the amazing Witcher 3, which took PCWorld's Game of the Year honors. Anyone looking for something a little lower-key can check out 2013's Crypt of the NecroDancer, which is a fun 2D platformer that depends as much on your sense of rhythm as your old-school joystick moves. There's also the incredible 80 Days, a choose-your-own-adventure story inspired by Jules Vernes' Around the World in Eighty Days. If you're on a laptop that just doesn't have the GPU chops for serious gameplay, check out our eGPU tutorial to learn how to play today's top titles without buying a new PC. 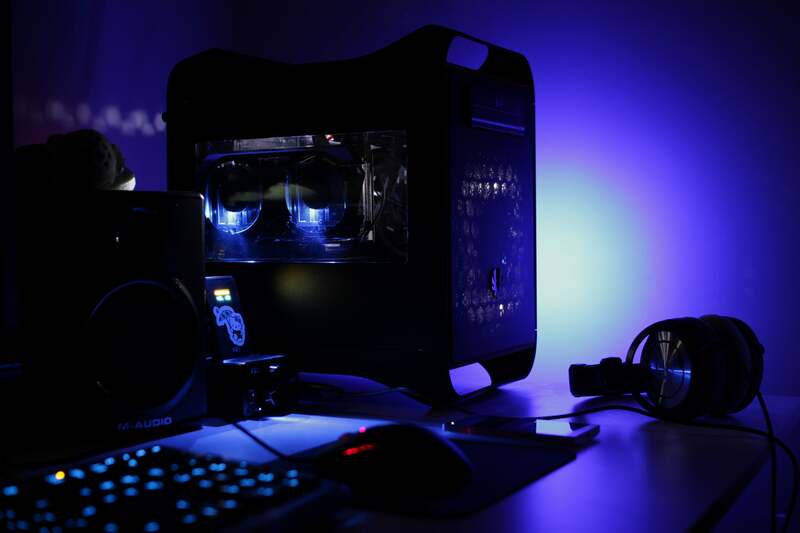 Make 2016 the year you get your game on in a serious way. It's time to enter the age of the smart home. You don't have to overhaul your whole house with fancy door locks, thermostats, and smart lighting designs. Start small with a wireless nanny cam, a coffeemaker you can program from your phone, a USB charging port that you add to your wall outlet, or one of these 5 awesome gift ideas. 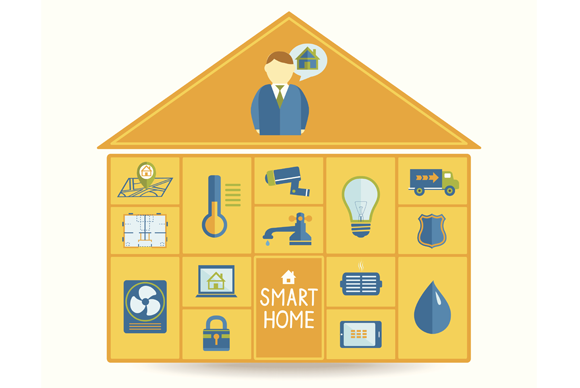 Once you're ready to take your smart-home improvements to the next level keep up to date with the latest news and reviews over at TechHive. We've entered the smart-home era. Is your house keeping up? Yes, Microsoft is going way too far with its upgrade prompts, but the fact is, Windows 10 is a really great operating system, especially if you're coming from Windows 8 or 8.1. If you haven't tried it yet, the new year is a great time to get started. There are tons of killer Windows 10 machines out there for you to try, from desktops to hybrid laptops. Or simply upgrade the OS on the PC you're already using. 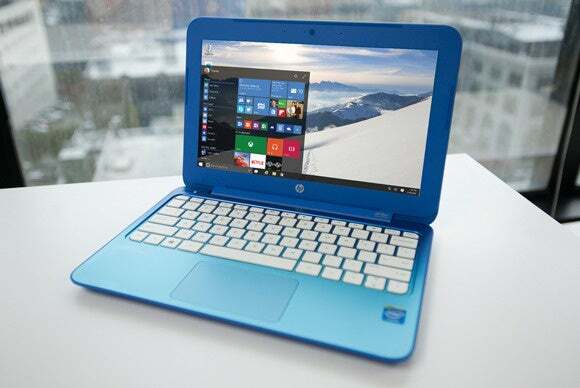 Windows 7 and 8 will be supported for years to come, but Windows 10 is where Microsoft is focusing its attention. Get your PC's house in order for 2016 and make the move to Windows 10. You still have cable? Well, there's never been a better time to cut that cord. You can get a limited but growing selection of live broadcast television on your PC and mobile devices with Sling TV. Then add services like CBS All Access, HBO Now, Netflix, Showtime streaming, or sports subscriptions such as MLB.TV, NHL GameCenter Live, and UFC Fight Pass. Subscribing to even several of those services will still come in under your $100-plus cable bill, and you can view all of your content across multiple devices. Want to know more about cutting the cord? Check out Jared Newman's weekly take on the world without cable in Cord-Cutter Confidential. C'mon, just cut that cord. You'll save money and gain greater flexibility and choice. Every year millions of people make a New Year's vow to get in shape, but never really stick to it. Tech can't do that 6 AM run for you, but a fitness tracker, smartwatch, or set of carefully chosen smartphone apps can help you once you're out the door. If you got a new wearable over the holidays, then you've got the tools you need. Smartphone users can also get in on the action without a band attached to their wrists. If you have an Android phone, Google Fit can track your activity; iOS users can use the built-in Health app and the selection of apps that plug into Apple's HealthKit. For food tracking, try My Fitness Pal or Lose It! Now all you have to do is avoid hitting that snooze button in the morning. 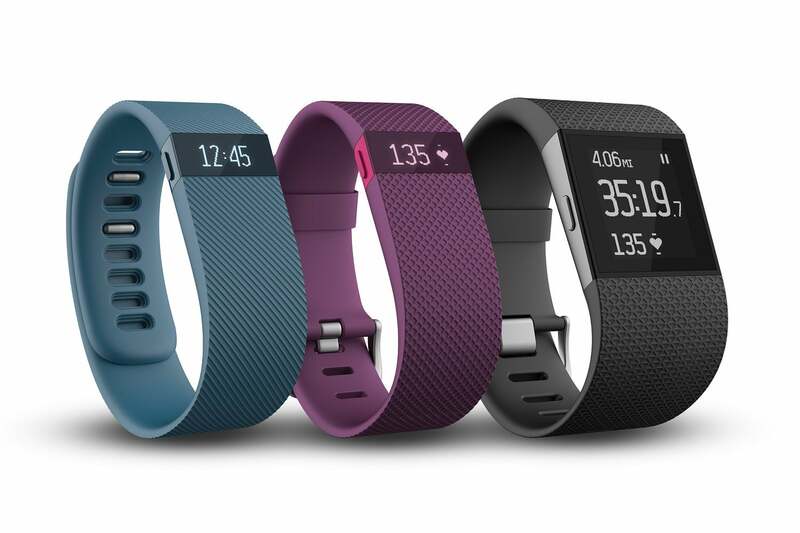 With an activity tracker, such as the Fitbit, you can easily set goals and measure your progress. Fun, right? Finally, it wouldnt be a proper tech-resolutions rundown if we didn't have our annual talk about security. Start using a password manager so you don't have to remember all those long passwords of random letters and numbers, and don't forget about two-factor authentication. Once that's done, what's your back-up situation like? At a minimum you should have three copies of your stuff: one on your PC, one on a physical backup at home, and a third offsite (cloud backups are a good choice for this one). With three copies of your data you should have more than enough redundancy to protect against hardware crashes, home invasions, and fires. New Year's resolutions can always be broken, but these vows to use tech to improve your life are much easier to keep than promising to never fall asleep during afternoon staff meetings.